At Crayke Church of England Primary School, we know that pupils who have a positive attitude towards their learning will make good progress and be successful. 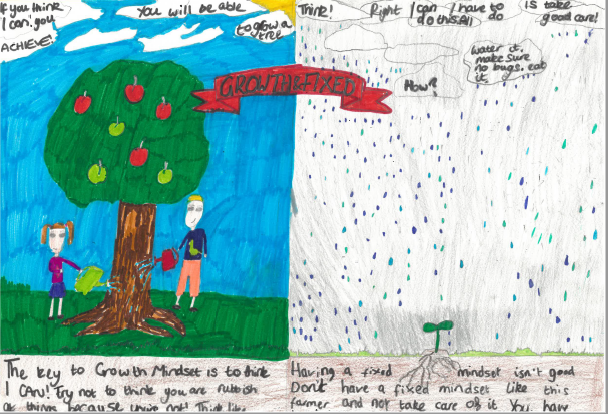 Consequently, instilling all our pupils with ‘growth mindsets’ has become a key priority for the school. 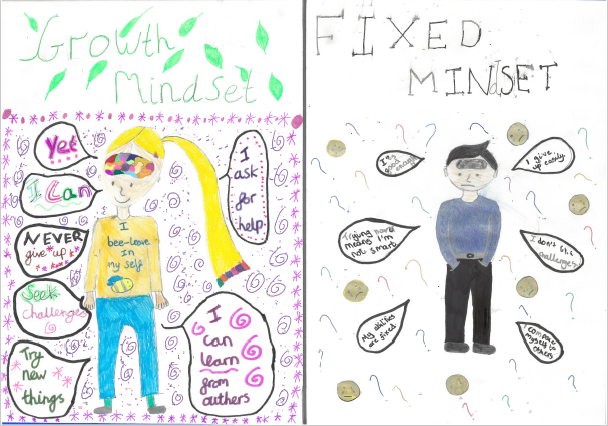 We have introduced the theories of Dr Carol Dweck to staff & pupils and are determined to embed its ideas within our school ethos. 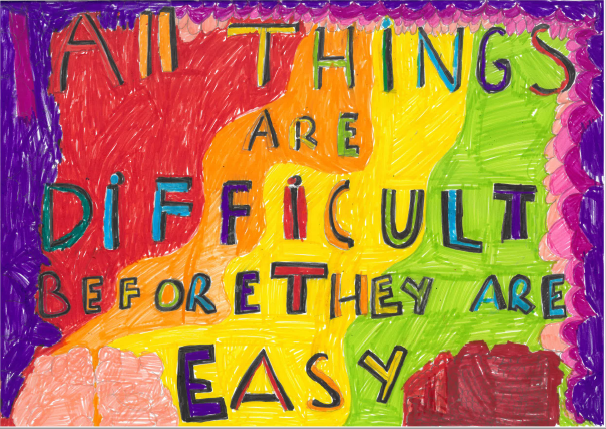 “Try your best in everything you do”, this is what we embed in all of our pupils. 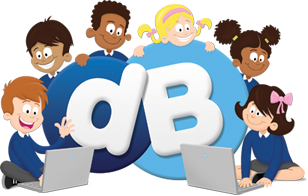 We know that in order to fulfil the potential of our pupils and encourage them to become confident and resilient learners we, as a team of parents and staff, need to be modelling the mindset of a learner who is not afraid of making mistakes but who thrives upon them, knowing that this is all part of the learning process. The way in which we encourage children to learn and explore is vital to their success, not only at school but at home as well. At Crayke, we consistently endeavour to challenge and develop the attitudes of all pupils and staff towards learning by considering what makes a successful learner. We have dedicated sessions in class to address what kind of learners we want to be and how we can positively approach challenges inside and outside the classroom. The school is buzzing with talk of perseverance, challenge, risks and celebrating mistakes. 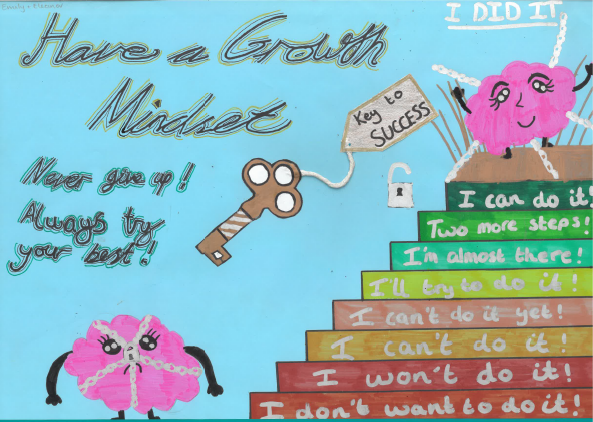 Central to this attitude and approach to learning, are the theories and proven evidence of Growth Mindset. 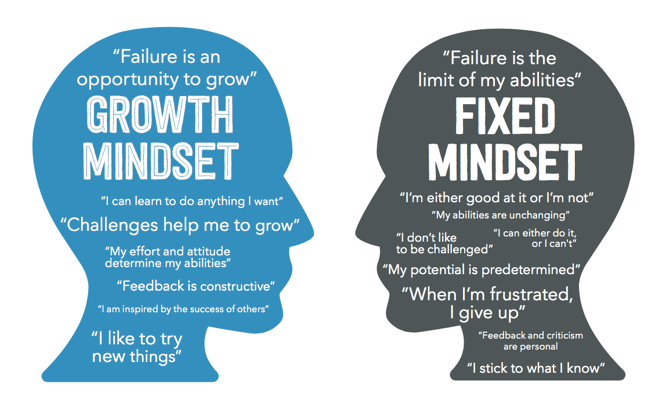 This is a term coined by psychologist Carol Dweck and her research has identified the characteristics of learners with a fixed and a growth mindset. • We remember that our brains are making new connections and growing all the time.